Nintendo Wii U fans in the US are in a bit of a bind after major US retailers announced that they’re no longer taking Wii U pre-orders due to high demands. 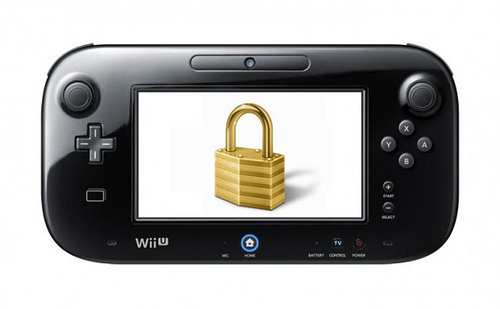 Some may be considering finding a way around this by pre-ordering overseas but that may not turn out to be a good idea as reports have confirmed that the Nintendo Wii U will be region locked. CVG corroborated the report, saying that someone Nintendo had reached out to them to confirm that the Wii U will have region restrictions. It’s not really a surprising move, considering region-locking has been a common Nintendo practice. This is in contrast to Sony and Microsoft’s policy of letting publishers decide whether they want to make their titles region-free or not. And most of the time, they decide to make their games playable on any console, regardless of which region it was bought from. This news may be disappointing to some Nintendo Wii U fans as region-locking is one of the most annoying practices that remain in the gaming industry. The Wii U and its GamePad may potentially be a game changer but it looks like Nintendo’s remaining a traditionalist in some areas. Would you lock region-locking to be abolished? What other gaming industry practices would you like to be eliminated with the arrival of next-gen? Let us know in the comments below! Thanks to Tapscape reader “Deeman” for the tip!